Good morning! 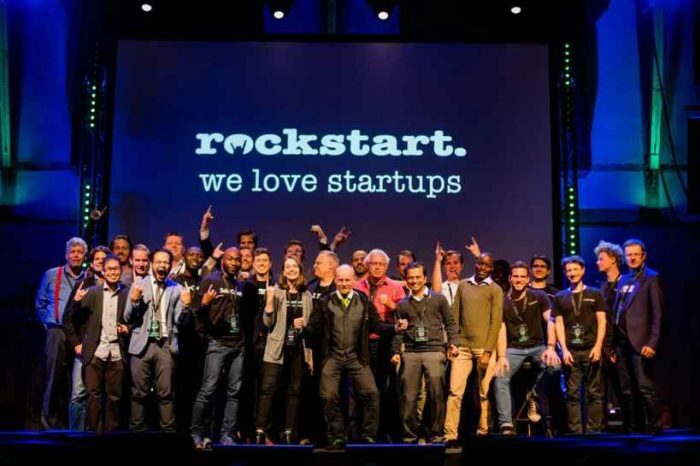 Here are some of the top startup news stories today Wednesday, January 3. Apple just bought Canadian software startup Buddybuild. The Canadian startup Buddybuild has just been bought by Apple. The company announced the acquisition in a blog post on Tuesday. 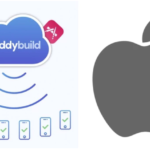 Buddybuild provides software development tools used by third-party coders to build apps for Apple products like the iPhone, Mac computers, and Apple Watch. 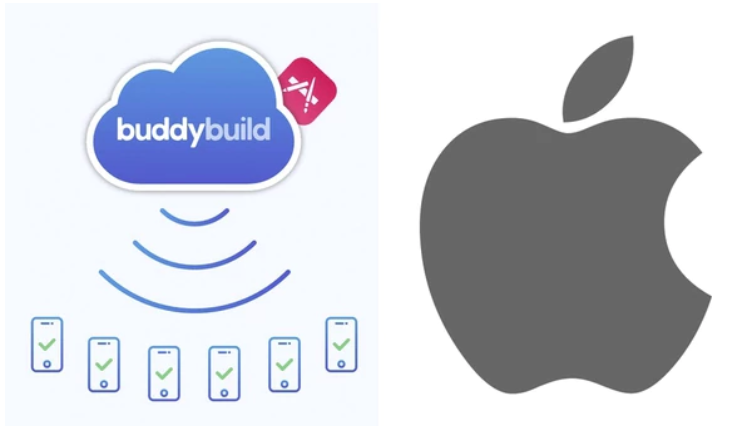 “We’re excited to share that the buddybuild team has joined the Xcode engineering group at Apple to build amazing developer tools for the entire iOS community,” the company said. The financial details of the deal were not disclosed. KPMG To Acquire Global Identity And Access Management Business Of Cyberinc. Global audit, tax and advisory firm, KPMG LLP, has agreed to acquire the Identity and Access Management business of Silicon Valley-based Cyberinc. Cyberinc is the largest independent identity and access management (IAM) technology provider in the world. 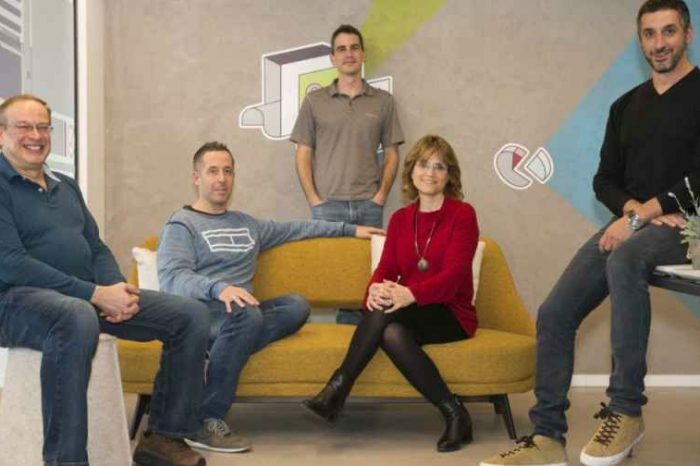 Cyberinc also provides cyber security solutions globally. Masayoshi Son, the Chief Executive Officer of SoftBank, is making startup CEOs offers they can’t refuse. The Japanese billionaire an the CEO of SoftBank has changed the startup game with his enormous checkbook and aggressive investing in startups. Son took stakes in scores of businesses engaged in a dizzying array of activities: ride-hailing, chip-making, office-sharing, satellite-building, robot-making, even indoor kale-farming. His Vision Fund has already invest 10 trillion yen ($88 billion). He said SoftBank could commit as much as $880 billion (that’s not a typo) to tech investments in the coming years. Lab-grown meat startup SuperMeat raises $3 million. Israeli food tech startup SuperMeat has raised $3 million in seed funding to bring its lab-grown poultry meat to market within three years at a price point similar to regular chicken products, the company said in a statement. The current investment round was led by the U.S.-based venture capital fund New Crop Capital and venture capital firm Stray Dog Capital. Roku expands into home audio with smart speakers, sound bars licensing program. The popular streaming device maker Roku is getting ready to take on Google Home Mini and Amazon’s Echo. The company unveiled its new home audio licensing program Wednesday. 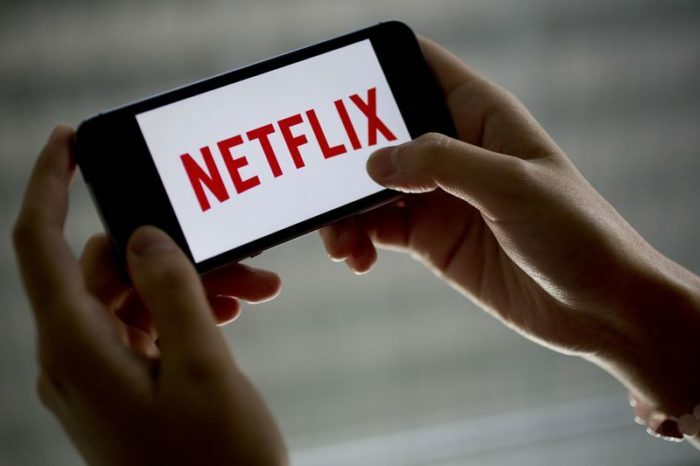 It outlined the plans to team up with consumer electronics manufacturers for Roku-powered smart speakers and sound bars. TCL, Longtime Roku partner , will debut the first Roku-powered device at CES in Las Vegas next week. The speaker is expected to ship later in 2018. North Korea taps the bitcoin boom. North Korea is facing intense pressure as a result of sanctions from the international community. To fund its government, North Korea’s hacking unit is mining coins to generate income for Kim Jong Un’s regime, evading international sanctions. The North Korean hackers are hijacking computers to mine cryptocurrencies as Pyongyang’s regime widens its search for cash under tougher international sanctions.